Hollins College, "Hollins Student Life (1932 Oct 22)" (1932). 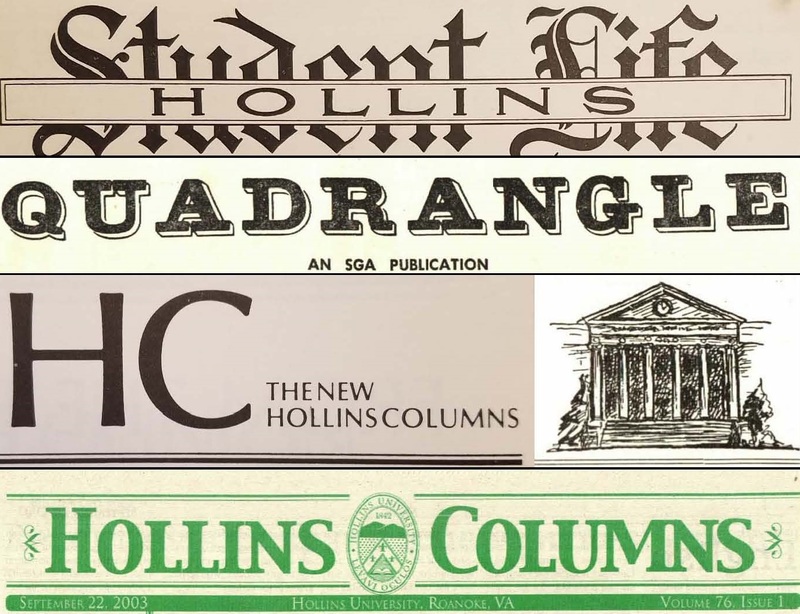 Hollins Student Newspapers. 73.